Mudstone that is composed of clay mineral is a kind of sedimentary rock. Mudstone is widely used in industry field for its features of high stickiness and fire-resistant. Mudstone crusher with higher quality has a larger crushing ratio and lower unit energy consumption, which will create greater economic and social benefits for customers' later production. At the same time, manufacturers of high quality equipment have a higher technology, raw materials, higher input costs which result in higher mudstone crusher price. Factory direct sales are the most popular selling way on the market, mainly due to the reliable production quality and reasonable equipment price. Factory direct sales can effectively reduce the user input in the production process. To own larger market, manufacturers must make constant optimization and innovation to produce more equipment in line with customers' needs. Introduction of technology and innovation requires manufacturers to invest a certain amount of money that will improve mudstone crusher price. 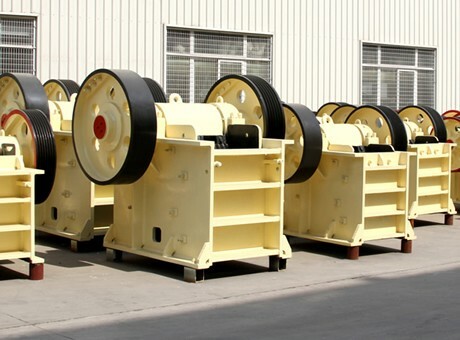 When markets have a low demand for mudstone crusher and manufacturer has greater mudstone crusher supply, the price of equipment will be reduced; vice versa. 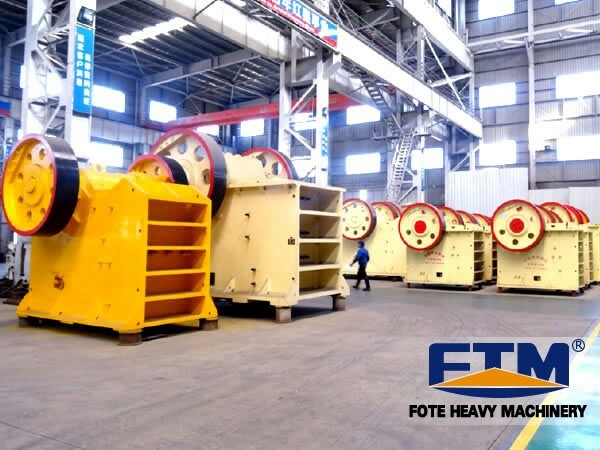 Fote Machinery own the rich experience in the production of mudstone crusher and large equipment testing base. Equipment of Fote Machinery not only gains a number of national patents but also passes the international quality system certification. Mudstone crusher of Fote Machinery has affordable price, high crushing ratio and low unit energy consumption. What's more, we offer a range of high quality services, which can effectively ensure usage safety and efficient production.